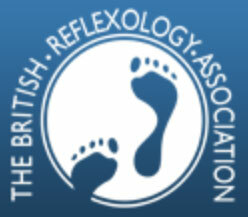 Reflexologyworks - Reflexology specialists in Tunbridge Wells, Kent. Reflexology involves the massage of specific zones, usually of the feet, that are believed to correspond to areas or organs of the body. It may also help many other common conditions. We find that many of our clients come to us to help with relaxation to aid the fertility, pregnancy, labour and birth process. Reflexology is a holistic therapy, helping the whole person rather than just the symptoms. Health disorders are not only brought about by trauma or disease, they can be the result of, or exacerbated by, diet, the environment, emotional or psychological issues and stress. Reflexologyworks is a fully-qualified reflexology practice which can help, providing all treatments including specialist fertility and maternity. If you would like to know more about Reflexologyworks and the services we provide, please call or email us.